Oh how I love the Farmer’s Market. I’m going to miss all the tomatoes that TASTE like tomatoes. We bought pounds of them this week. 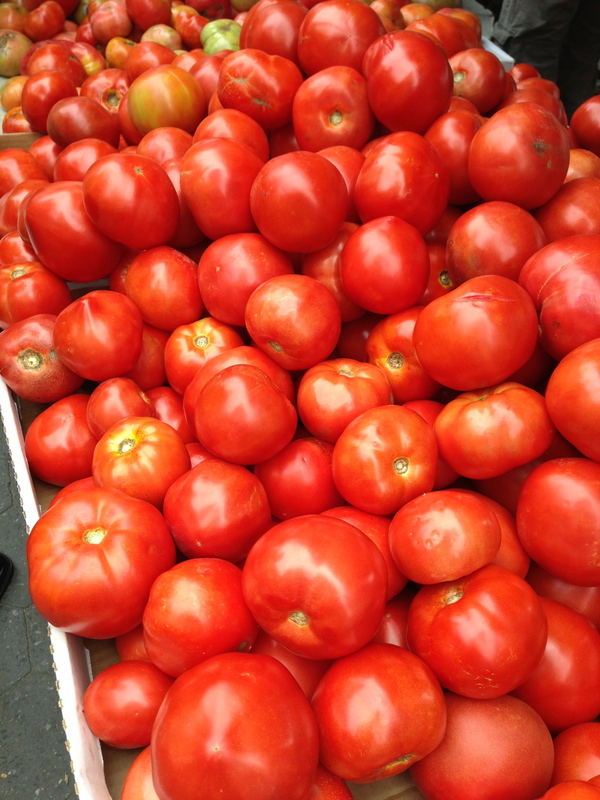 Lots of tomatoes in lots of salads this week.